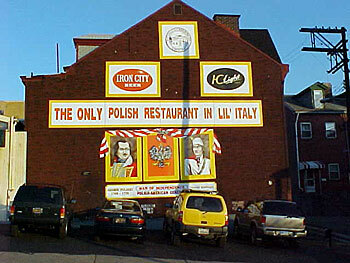 Three miles from Downtown lies Pittsburgh's own Little Italy, formally known as the neighborhood of Bloomfield. Settled by Italians from the Abruzzi region around 1900, Bloomfield is a plateau that sits just above the Allegheny River. 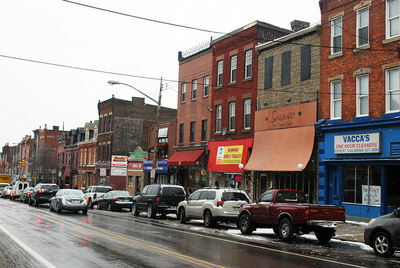 It is a bustling neighborhood with Liberty Avenue being its main business roadway. With a rich history and many restaurants, Bloomfield is on the rise! Named by the first President of the United States, George Washington described Bloomfield in his journal as "the high ground through a field of many blooms". Then in 1868 Bloomfield was annexed to the city of Pittsburgh. The neighborhood was originally settled by German Catholic immigrants, however, around 1900 Italian immigrants from five towns in the Abruzzi region began settling here. From that moment on, the Itallian immigrants opened businesses and made Bloomfield what it is today, quickly labeling the neighborhood as Little Italy. Recently, the neighborhood started attracting young adults, who have called the neighborhood creative and hip. With these young adults flocking to live here and the business district rapidly growing, Little Italy, might need a bigger name soon! Since Bloomfield is known as Little Italy, there is a plethora of Italian restaurants to eat at, but somehow there is still so much to choose from that aren't Italian restaurants! 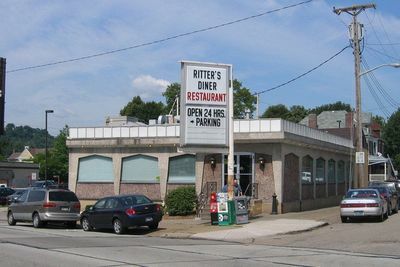 There is Ritter's Diner, an old-fashioned diner that serves around the clock omelets, sandwiches, and more! It's cash only, but totally worth it, especially according to WTAE, who named Ritter's the top breakfast spot in Pittsburgh. Or try Tram's Kitchen, a Vietnamese restaurant that serves classic dishes such as pho, as well as plenty of vegetarian options. 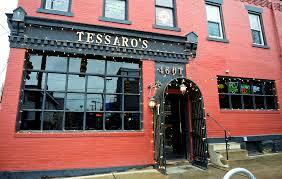 At Tessaro's, you will find an American bar and hardwood grill with its very own in-house butcher! This very popular, highly rated establishment offers ribs, kabobs, a gourmet Kelly burger, and so much more. If it is Italian you're after, check out Alexander's, a more than 38-year-old family run restaurant. Alexander's offers fresh sauces, soups, and desserts, as well as a create your own pasta dishes option. You can also get homemade rice pudding and tiramisu that is to die for! 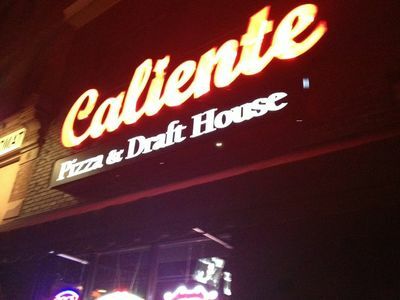 Lastly, there is Caliente Pizza and Draft House. 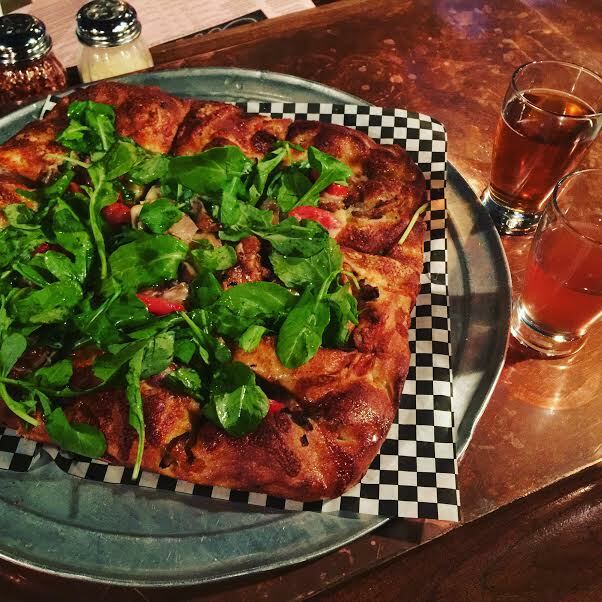 Caliente Pizza and Draft House is home of the 2016 International Pizza Expo World Champion Best Pan Pizza, the Quack Attack. This world winning best pan pizza is topped with pan seared duck breast, roasted garlic butter sauce, wild mushroom ragu, fontanelle, and Parmesan cheese, baby arugula, tomatoes, and truffle garlic oil. Caliente also specializes in providing hard to source beers from around the world and they even provide catering options! 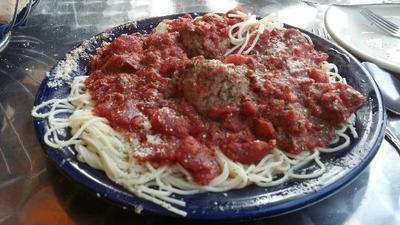 Whether you want Italian or, well, anything else, you will be sure to find it in Bloomfield. With a neighborhood so fruitful in history, it shouldn't come as a surprise that this neighborhood throws on of the biggest block parties around. 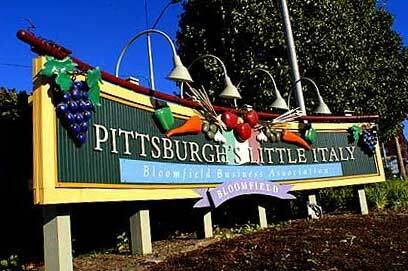 In 2002, Little Italy Days was introduced to Bloomfield to celebrate their Italian heritage and create a destination spot for Italian themed entertainment and food. This festival lasts four days and is held at the end of August every year. It is free to attend and there is plenty to do and eat. Celebrity bocce challenge, that the Pittsburgh Steelers Franco Harris has been a part of in the past, a Miss Little Italy Pageant, Italian Idol, and the Tambellini's pasta eating contest are just a few of the types of events held at Little Italy Days each year. For the other 361 days of the year you can participate in a Burgh's Bits and Bites Food Tour of Bloomfield. 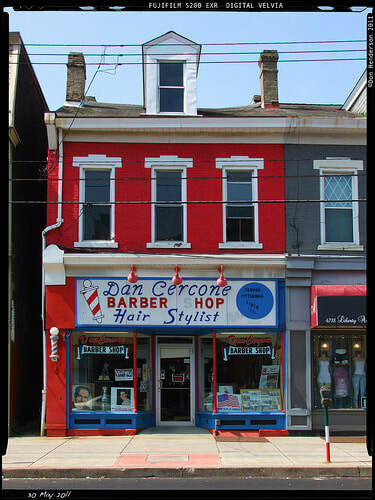 This walking tour allows the participants to enjoy food tastings in different Pittsburgh historic neighborhoods, including Bloomfield. The tour lasts around two hours and features five to six stops. If you want a taste of Little Italy, this is the way to go. 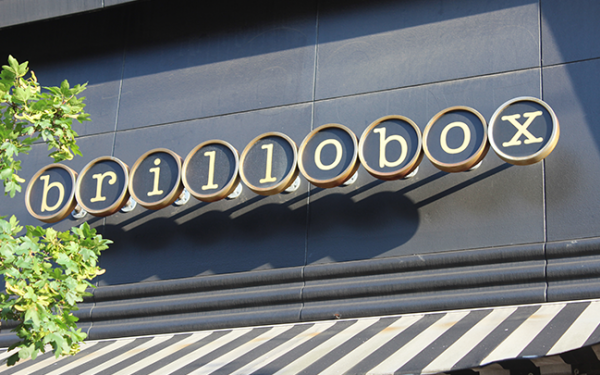 If you aren't into food, but love a good party, go to Brillobox, a cultural space that is committed to "providing the Pittsburgh community with the highest quality entertainment and social experiences". Brillobox hosts DJ dance parties, art events, spoken word competitions, fundraisers, variety shows, and screenings. They showcase a trivia night and a relaxed lounge that serves mixed drinks and bar eats. 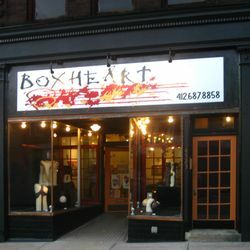 Last but not least, there is Box Heart, a contemporary art gallery that opened in 2001. At Box Heart Gallery they have curated, coordinated, and hosted over 200 exhibitions in the last 15 years for regional, national, and international artists. Box Heart boasts that they "provide an outlet for conceptually engaged and aesthetically resolved exhibitions that both reflect contemporary art issues and are relevant to the community". The Culture Trip website has listed Box Heart as one of Pittsburgh's ten best contemporary galleries. Not only does Box Heart display art, they also create and sell custom framing, offer restoration, rentals, and art advisors. As you can see there are plenty of ways to entertain yourself in Bloomfield. Although Bloomfield is approximately 449 acres large, there are not many green spaces to be found in this neighborhood. 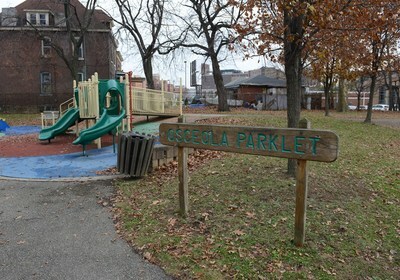 There is one main park in the neighborhood, that offers much to do. 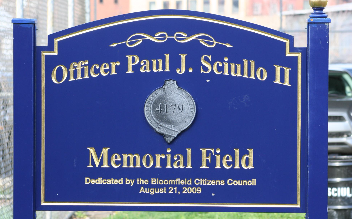 The Officer Paul J. Sciullo Memorial Field, also known as Bloomfield Park has a baseball field, a public swimming pool, and a deck hockey rink. There are several parklets in Bloomfield including Friendship parklet and Osceola parklet. 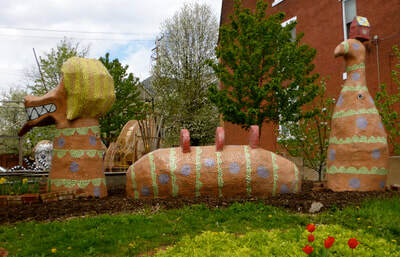 Finally, there is the Octopus Garden, an allotment garden that opened in 2009. Here people can rent or adopt individual beds to grow crops. There is also a garden chalkboard that encourages children to draw and leave messages for others to enjoy and build upon. 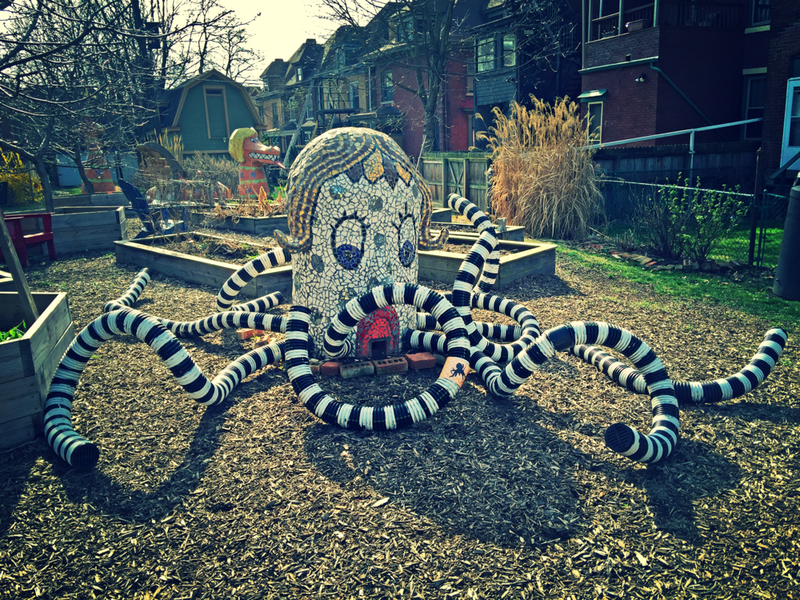 The Octopus Garden has a lending library and statues created by Lauren Jean McLaughlin and Bob Ziller for the owners of the garden Octavia and Doris. This garden oozes a fun and family friendly atmosphere, you just have to check it out for yourself. There is plenty of shopping to be had as well. 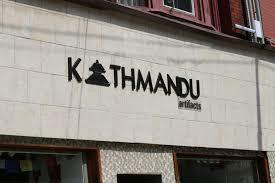 At Kathmandu Artifacts, you will find yourself at a Tibetan and Nepali fashion boutique. Kathmandu "offers a range of collections of unique, exotic, and beautiful clothing, jewelry, bags, hats, scarves, accessories, and more by talented craftsmen of Nepal". They sell books and ritual items for Buddhist's and yoga practitioners and all the proceeds go to a good cause, since Kathmandu strives in directing an economic upliftment of Nepalese and Tibetan people with each purchase. At Iron Eden, you can purchase custom made wrought iron railings, staircase railings, iron gates, furniture, hardware, and accessories. Their website has galleries showing just what their craftsmen can do...take a piece of iron and make it into something beautiful! Check out White Whale Bookstore where you can buy new and used books of contemporary and literary fiction, as well as poetry, philosophy, history, local authors, independent presses, and more. 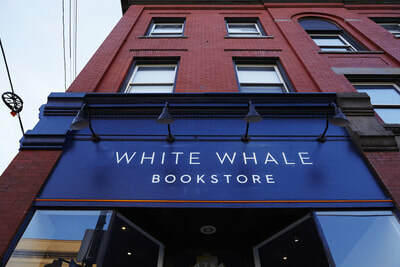 The White Whale Bookstore also hosts author readings, poetry nights, writing workshops, book clubs, and children's story hour. 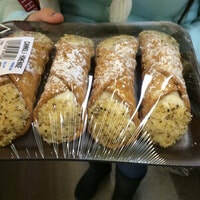 Don't forget to stop at the two authentic Italian food markets. First there is Donatelli's Food Market. 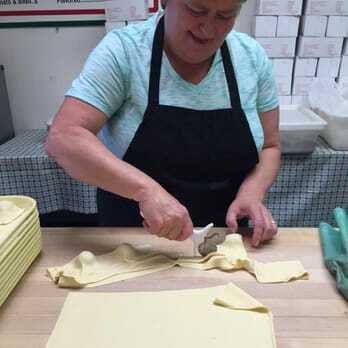 This family owned specialty food store offers a wide array of imported and domestic Italian products, including Italian sausage, fresh pasta, raviolis, biscotti's, and pizzellas. 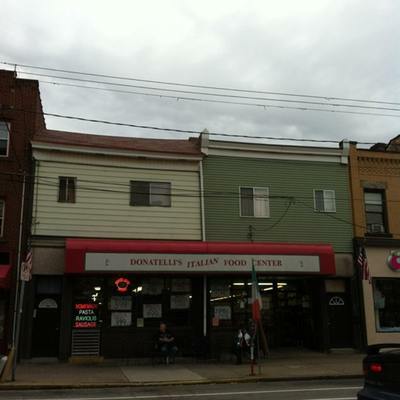 Donatelli's has been open for more than 75 years making it rich with Bloomfield history. Then there is Groceria Italiana, where their motto is "not homemade, but handmade". 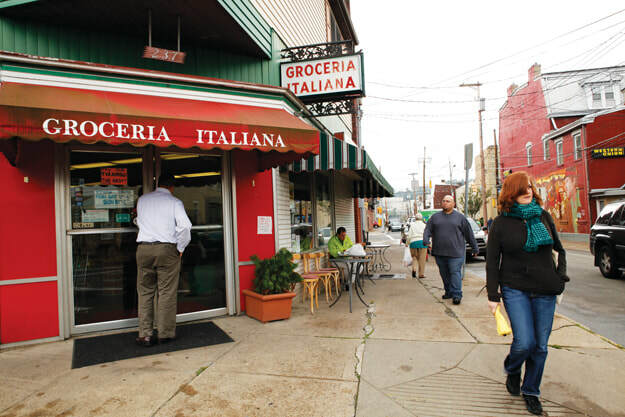 Although Donatelli's has been around for 75 years, Groceria Italiana is the oldest neighborhood Italian store in the city of Pittsburgh! Only here can you watch the chefs make their pasta and ravioli's! With Liberty Avenue being approximately three and a half miles long, there is plenty of other shopping to be had in Bloomfield! 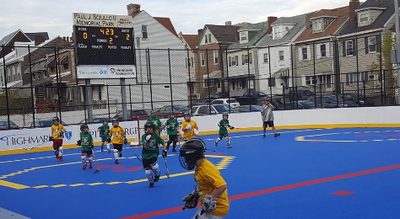 Although not very known to those who live far and away from the Pittsburgh area, Bloomfield has become quite the destination for locals. 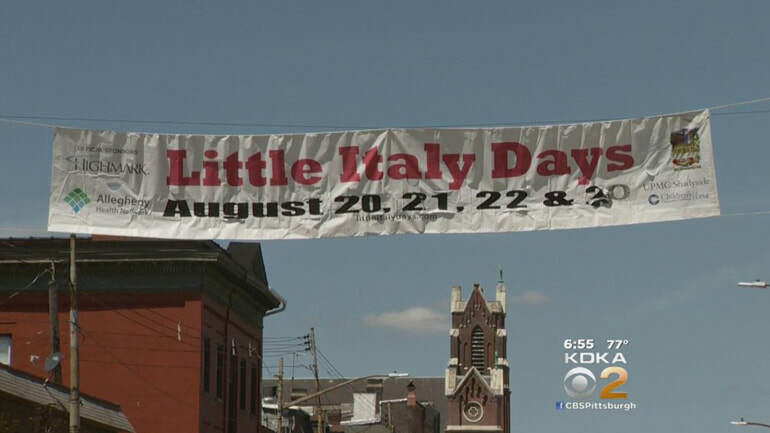 Along with Little Italy Days, Bloomfield is becoming more and more popular among the tourists as well. With the abundant history and so much to do, Bloomfield is making a name for itself and will continue to expand significantly over the next few years. 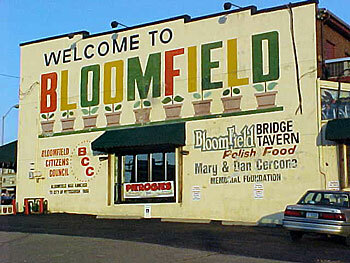 Eventually Bloomfield will be very known to those who live far and away from the Pittsburgh area.